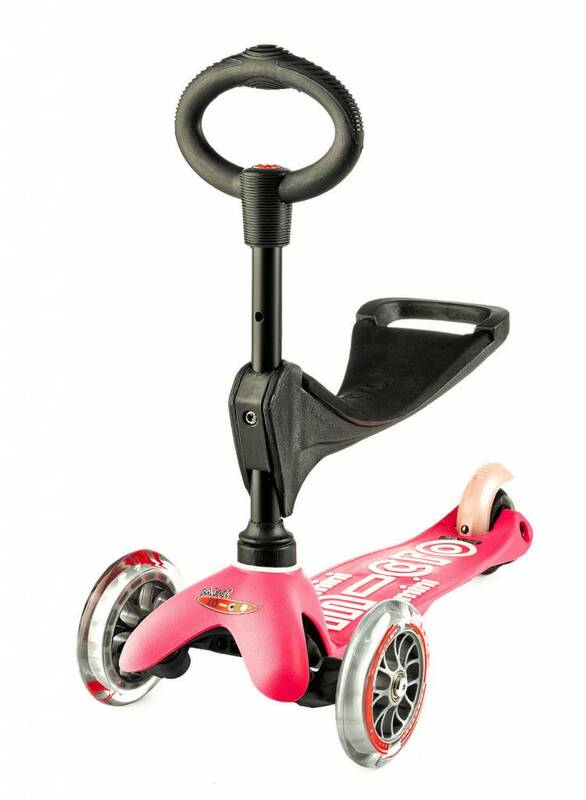 The new low seat enables children from the age of 1 year to start enjoying their Mini Micro scooter. 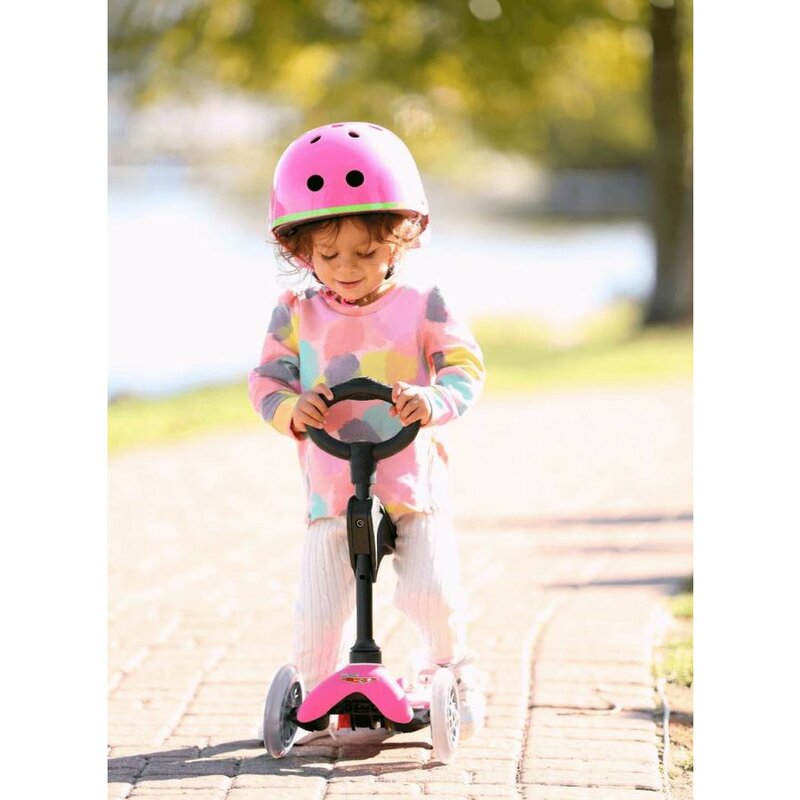 The lean-and-steer system stimulates the development of coordination and balance. 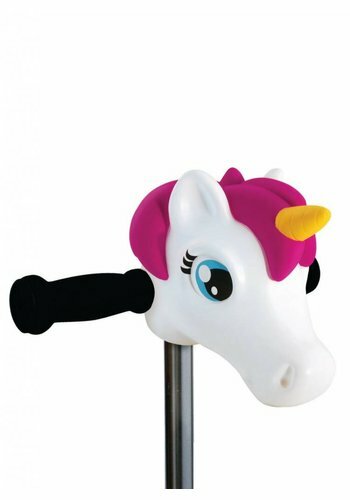 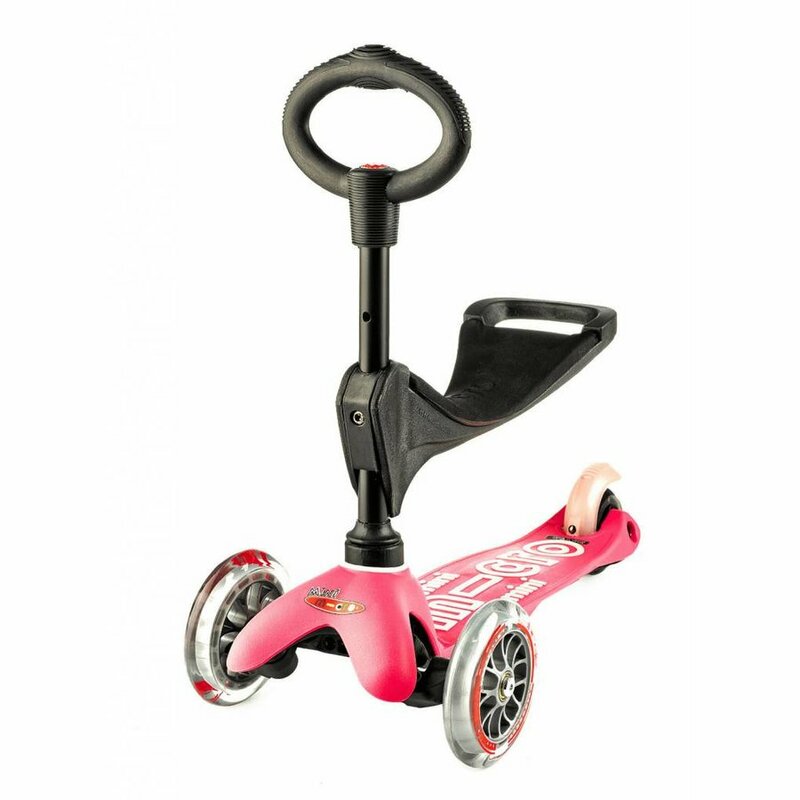 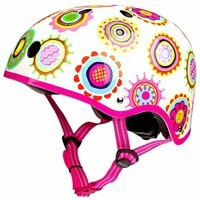 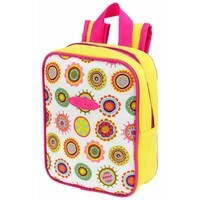 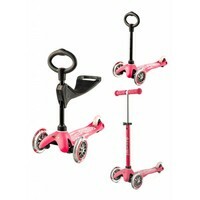 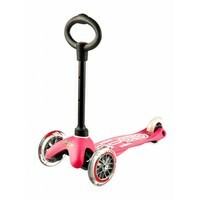 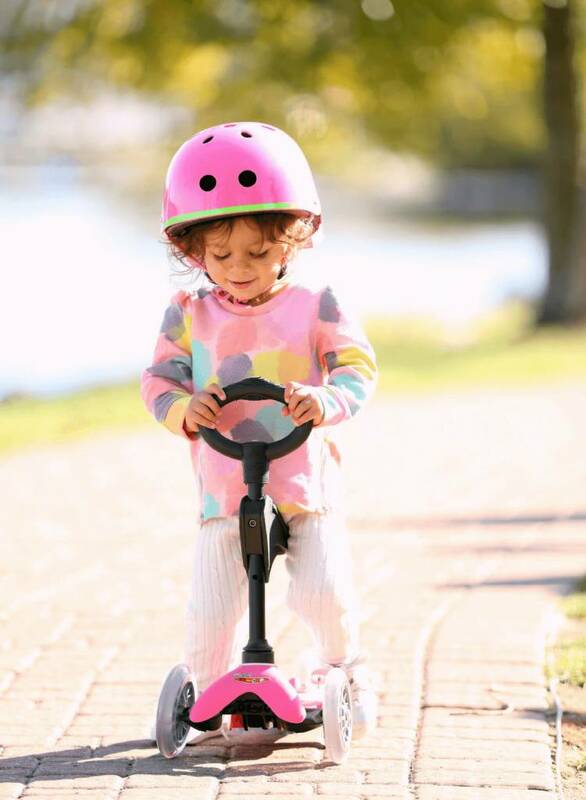 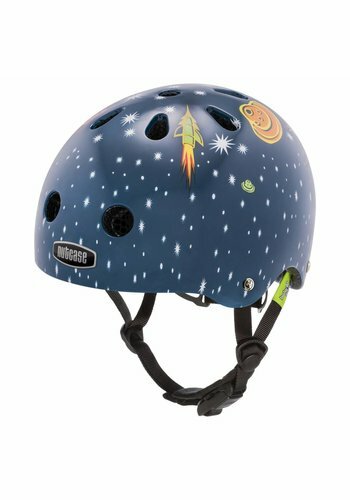 Your child steers by leaning to the left and right, it is a very fun and intuitive way to ride. 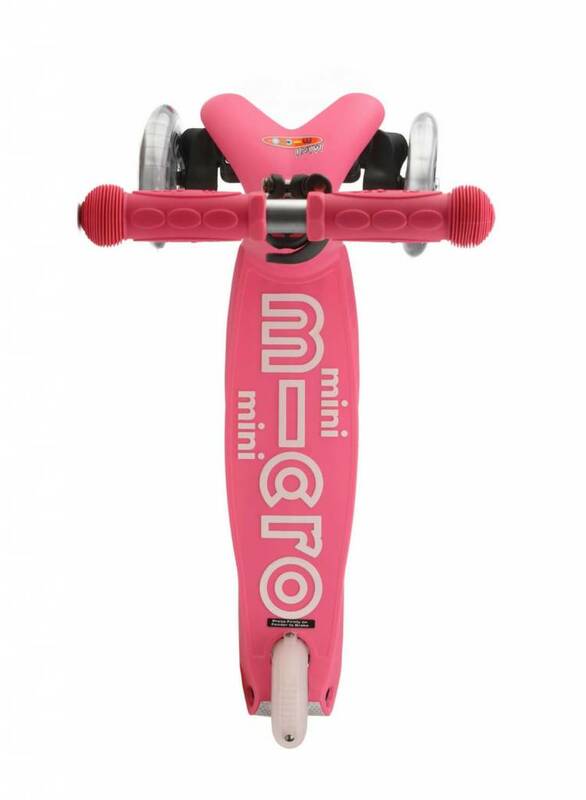 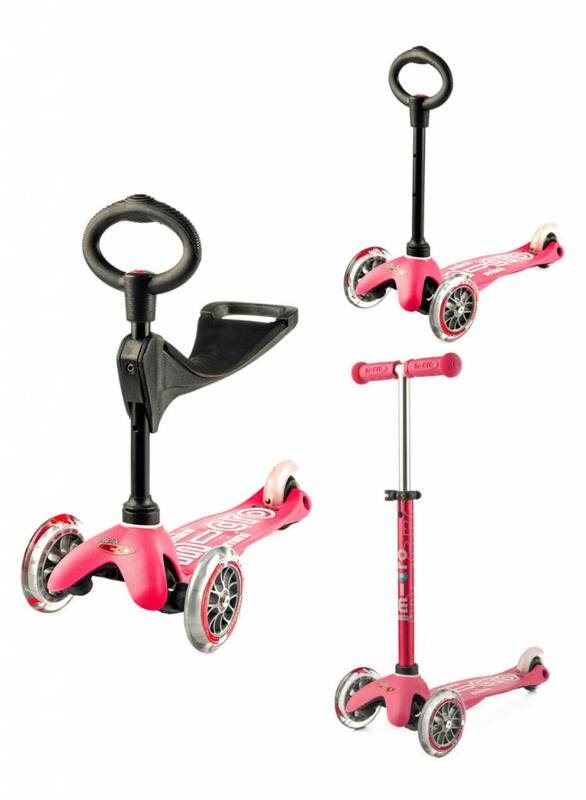 This new children's scooter from Micro can be used in 4 stages: the steering stick locks into the stable 3-wheeled base, first with the seat in a low position, then as your child grows move the seat to the high position, finally remove the seat altogether for My First Mini Micro scooter with the O-bar, you'll be amazed how young they can scoot! 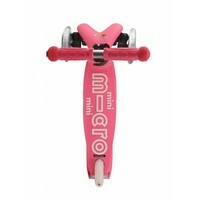 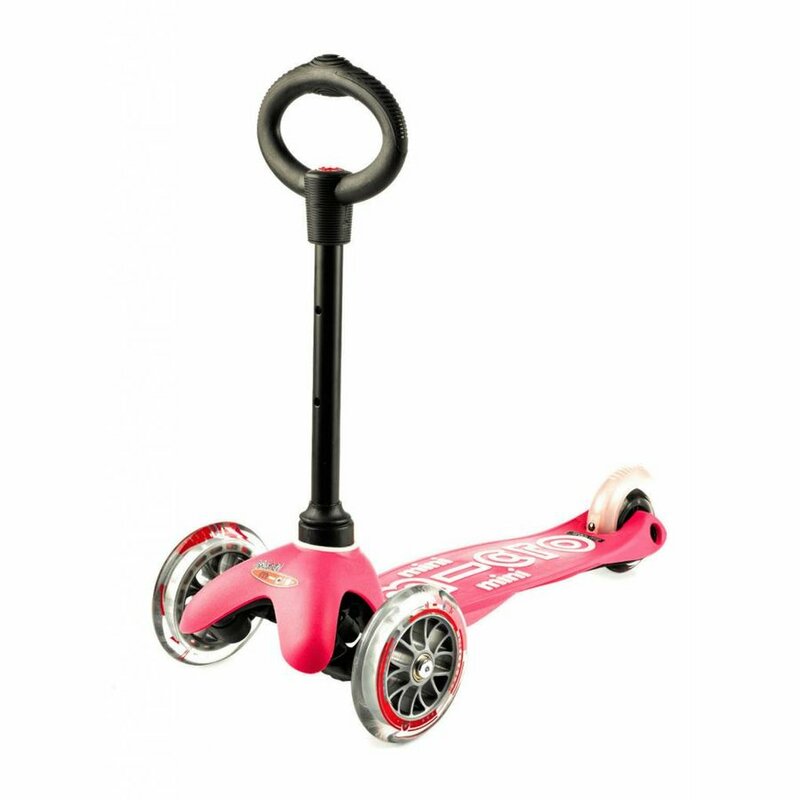 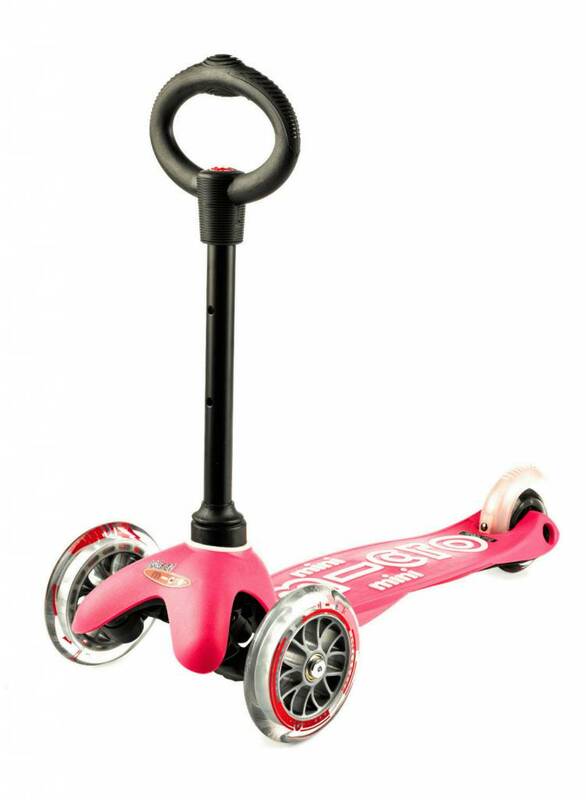 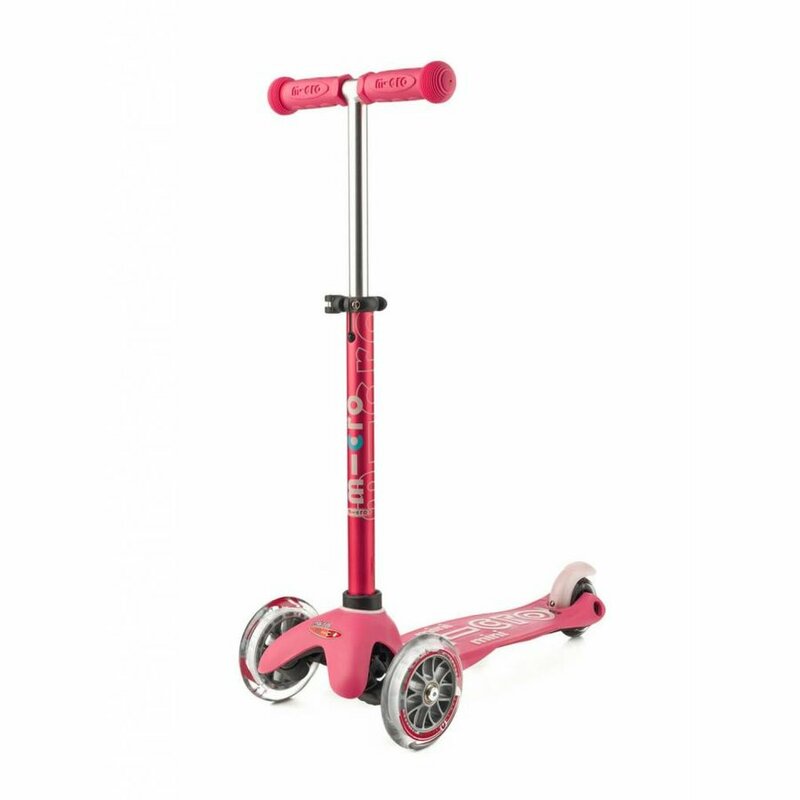 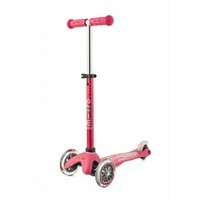 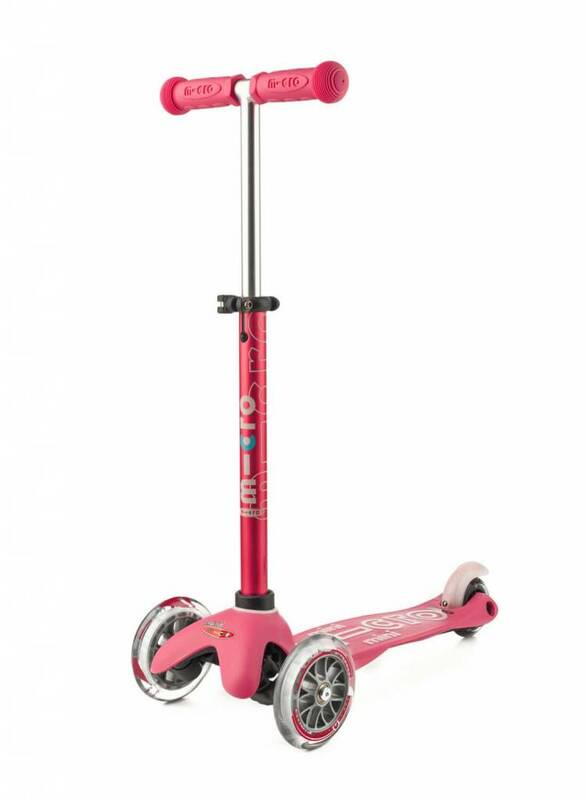 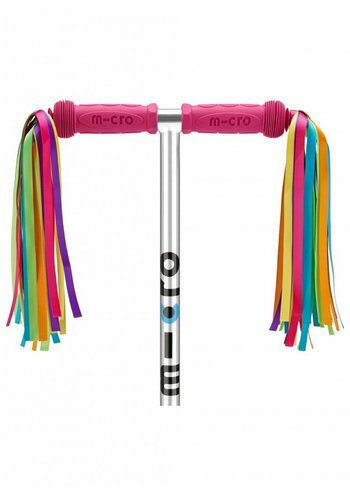 With a simple click you can change the O-bar for the standard T-bar so that the scooter can be used for years longer as the well-loved Mini Micro scooter.